Note: You can use this algebra worksheet for educational noncommercial purposes only. 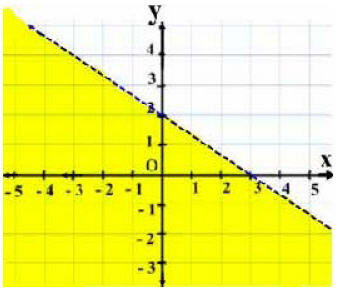 2) What is the equation of this line? 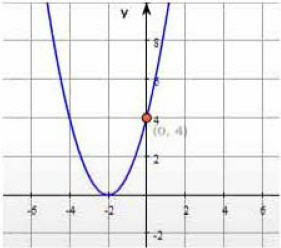 7) This is the graph of which quadratic function? 8) A rectangle has a perimeter of 22 inches and an area of 24 square inches. Find the length and the width of the rectangle. 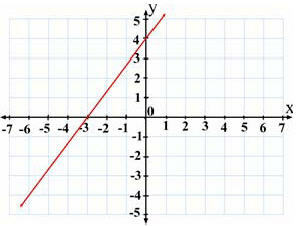 9) What inequality is graphed below?